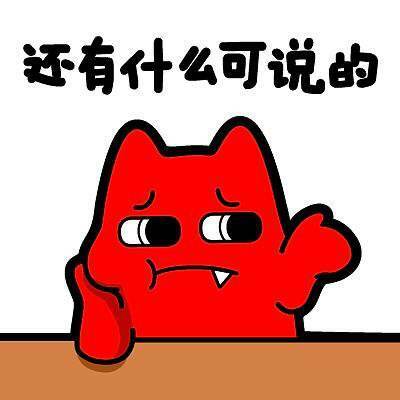 MySQL全文索引最小索引长度可以通过配置文件my.conf来配置， MyISAM通过配置 ft_min_word_len (默认是4)来修改最小索引长度。innodb需要修改 ft_min_word_len (默认是3)修改最小索引长度。还能使用 ft_max_word_len (默认是84)修改最大索引长度。这两个配置变量是用于英文分词的，要知道汉语词与词之间没有空格，所以如果使用ngram插件支持中文，ft_min_word_len和ft_max_word_len也会失效。这时你需要使用 ngram_token_size (默认值2,汉语词语一般是2个字,所以这个默认值是很合理的)来修改分词大小。配置完后重启mysql。你能使用 SHOW VARIABLES LIKE "ft_min_word_len" 查看配置有没有生效. en: Tom is 20 years old. He likes green, and he love Li. His code is ABCDEF. en: I am 24 years old, I like white. My code is A.
en: You are 23 years old. Do you like white? Your code is AB. en: Zhang is 14 years old. He likes blue. His code is ABC. en: Wu is 35 years old. He likes red. His code is ABCD. en: Li is 18 years old. He likes yellow. His code is ABCDE.